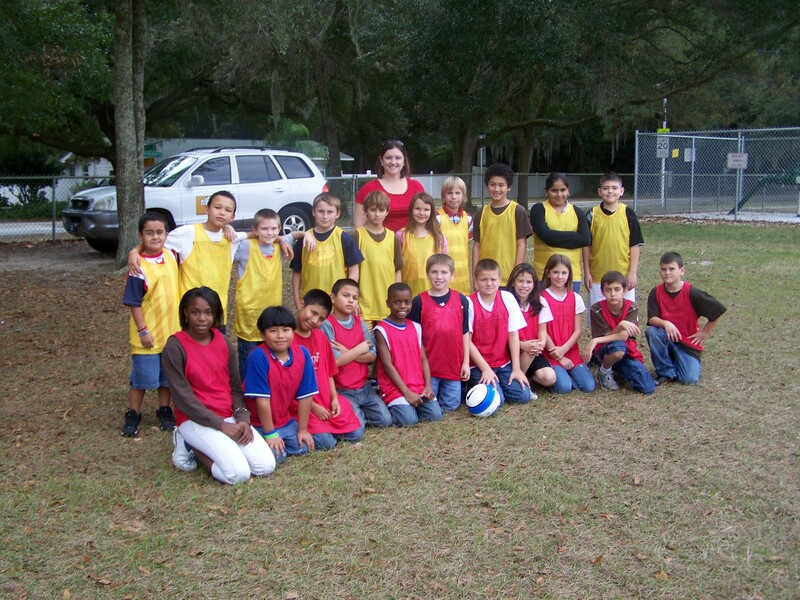 Soccer Goes to School® has reached the practice grounds of many schools to teach and coach soccer at no cost or at very low cost for those institutions. We have an unconditional commitment to work for a better education and for a better health for our children and teenagers. 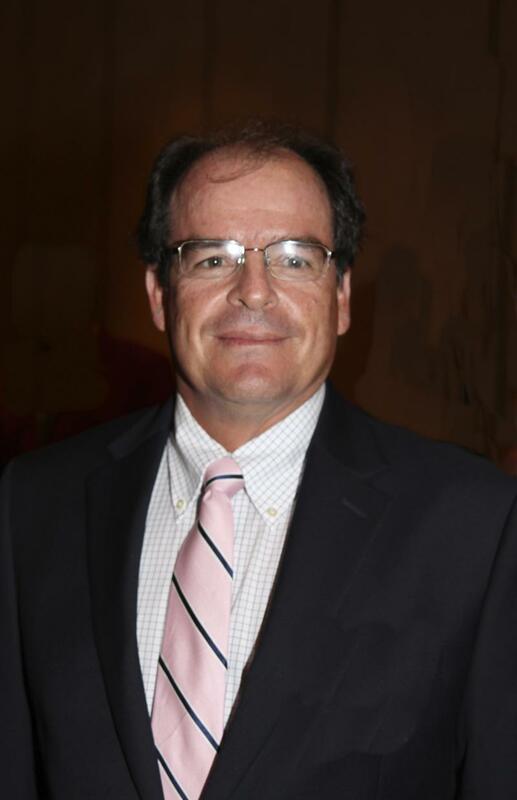 Coach Juan E. De Brigard is the founder of Soccer Goes to School®. He is currently the President and the Soccer Director of the organization. He has an impressive resume that combines the highest academic soccer education from the German Soccer Federation and the German Sports University Cologne with more than 30 years of active playing, teaching and coaching soccer from the professional level down to the elementary school level. Click here and learn all details about his extensive and magnificent soccer career. When you witness, as we do daily at Soccer Goes to School®, how the overall education of American students is greatly enhanced through team building sports such as soccer, you will agree that it is worth supporting our Not for Profit Organization. 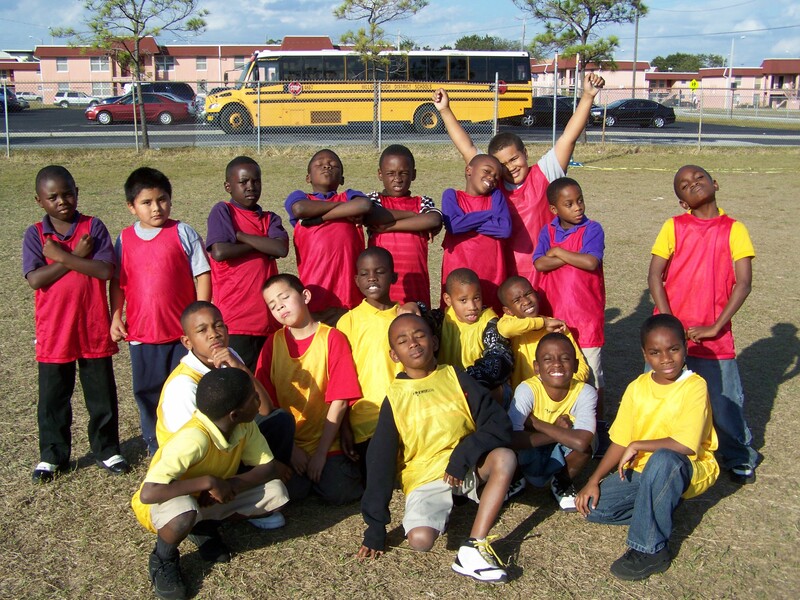 Click here to read about the latest news of Soccer Goes to School®. Coach Juan E De Brigard in the USF ORACLE this month. ﻿﻿Read here﻿. We continue volunteering our time to the USF Women Soccer team. A summary of the Spring Season is ready for you. The season with the competitive team of Houston Dynamo Tampa is about to finish. Great year and even greater future. Children and Soccer. Two Universal Languages. We speak them both perfectly! Copyright Soccer Goes To School Inc. All rights reserved.